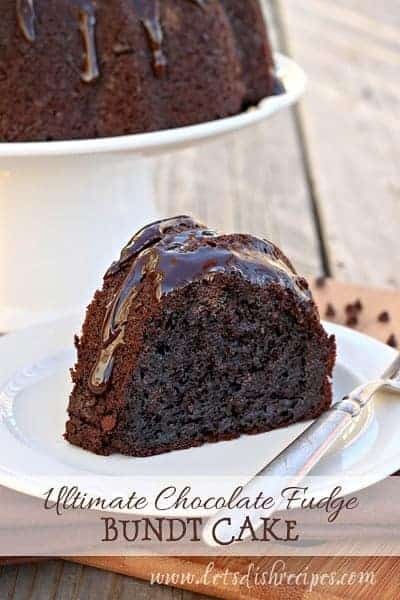 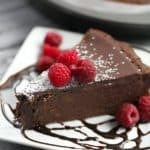 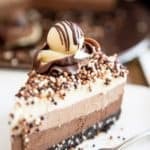 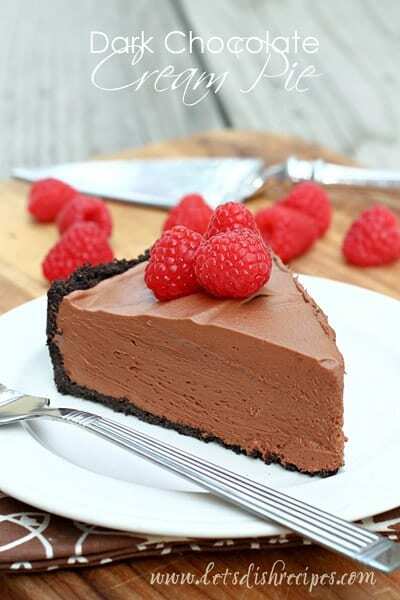 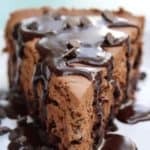 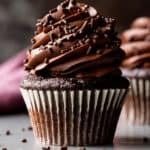 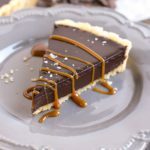 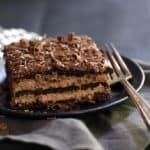 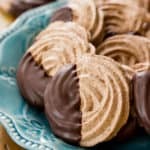 DECADENT CHOCOLATE DESSERTS — Over two dozen rich and decadent chocolate desserts, perfect for Valentine’s Day or any special occasion. 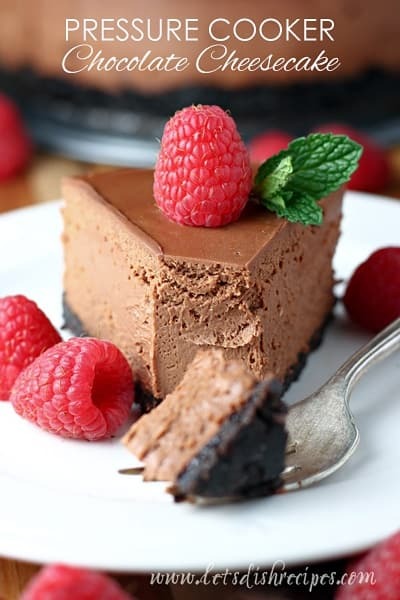 As far as I’m concerned, Valentine’s Day is synonymous with chocolate. 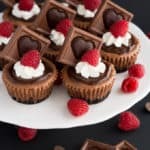 So I’ve assembled this delicious collection of chocolate desserts that are perfect for any Valentines Day celebration. 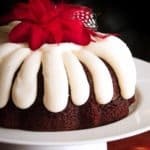 Or any celebration at all, for that matter! 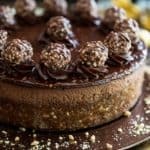 You’ll find cake, mousse, brownies, cookies, fondue and more in this round up of delicious and decadent desserts. 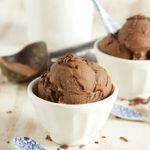 There’s even chocolate ice cream. 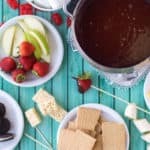 Whether you’re making something special for your sweetheart, or for your kids, friends or co-workers, this recipe collection has you covered. 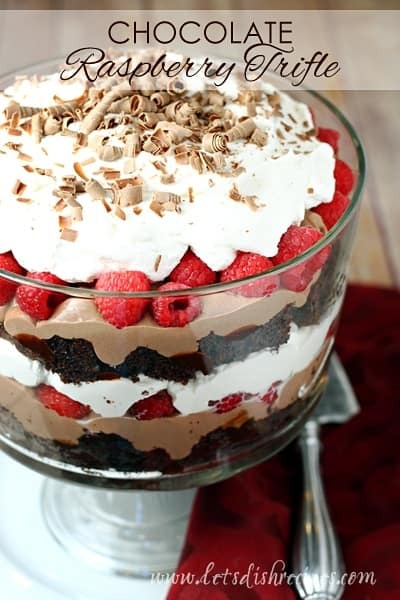 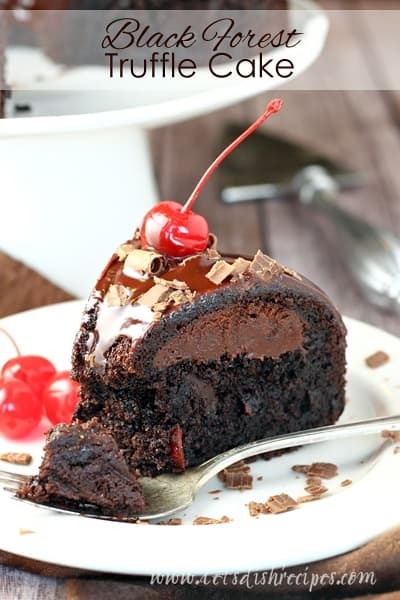 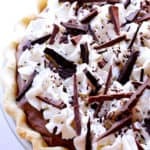 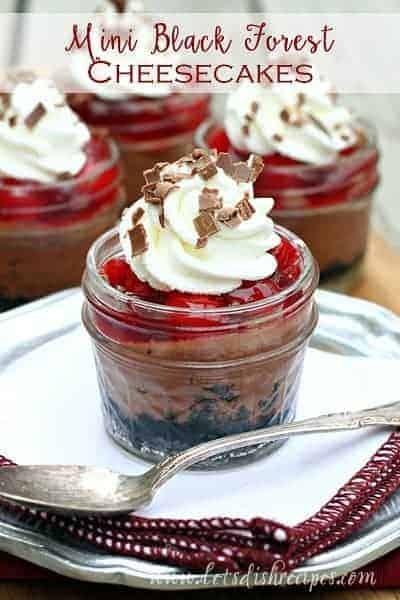 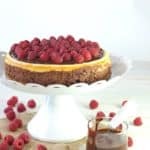 For those of you who love chocolate paired with cherries or raspberries, be sure to check out the chocolate raspberry trifle, or any of the black forest themed creations. 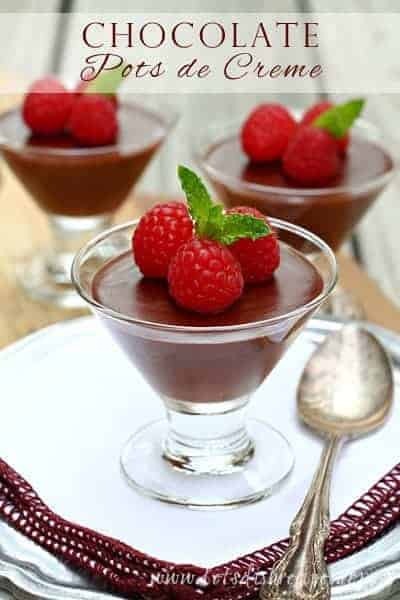 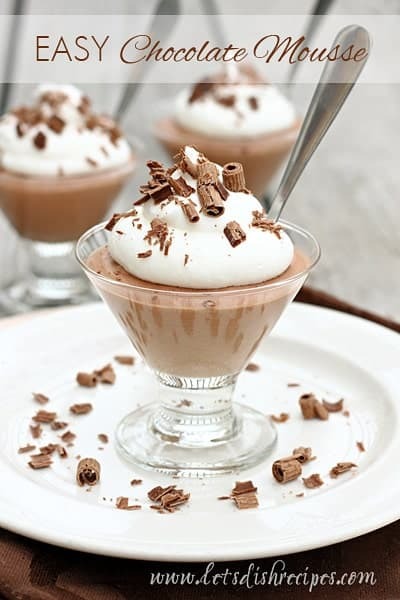 And the Easy Chocolate Mousse is one of my personal favorites when it comes to simple but elegant desserts. 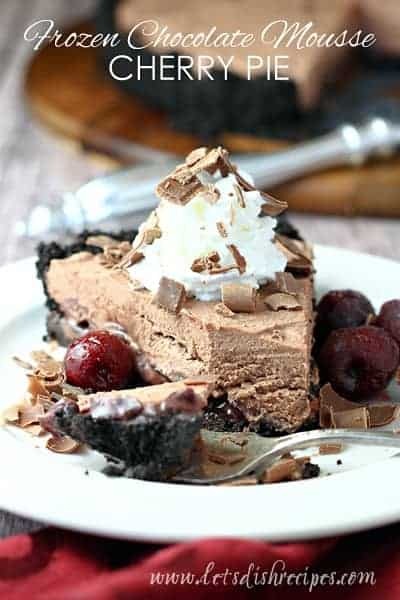 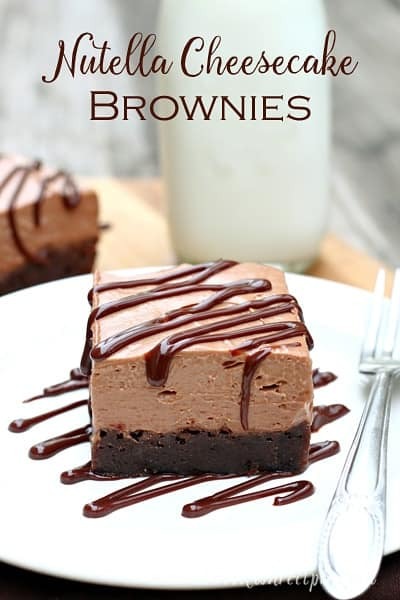 Don’t forget to check out the Decadent Brownie Pie. 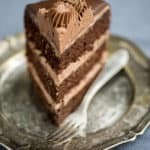 It’s a recipe my then 10 year-old son discovered and it remains a family favorite to this day. 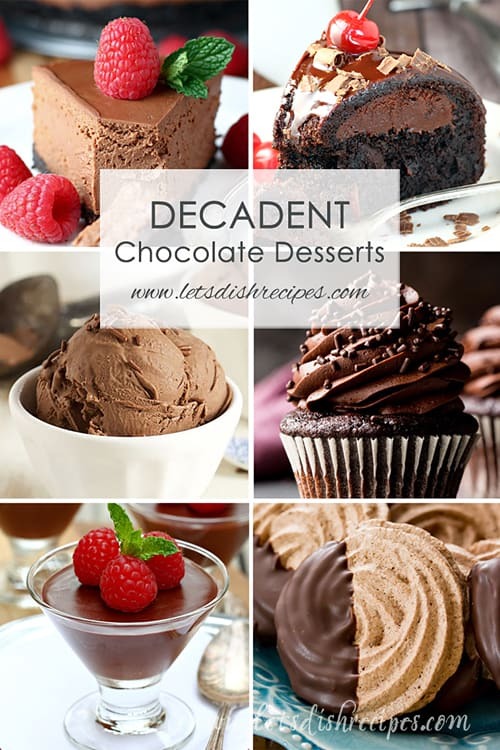 Trust me, it isn’t called “decadent” for no reason! 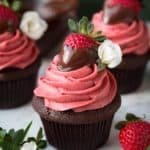 Of course, chocolate isn’t just for Valentine’s Day, so you’ll want to keep this collection handy year round, for whenever those chocolate cravings strike! 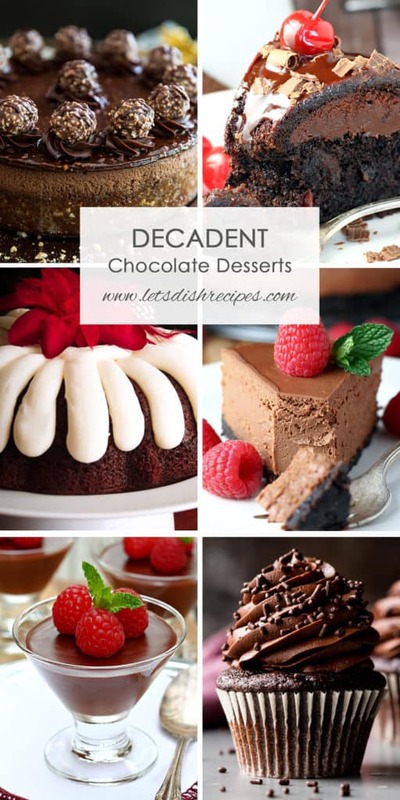 Be sure to save this collection of Decadent Chocolate Desserts to your favorite Pinterest board for later.